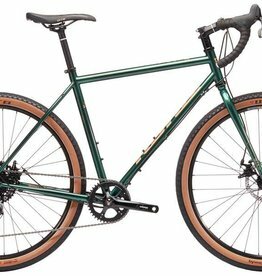 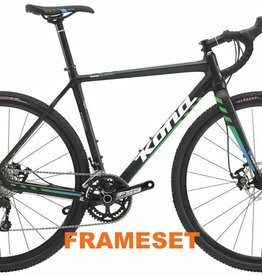 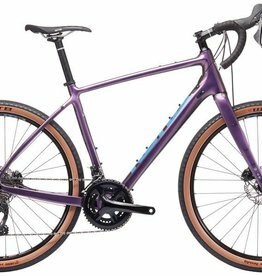 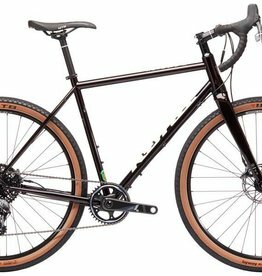 Kona's gravel road offering comes in a variety of different ranges to suit your riding style and preferences. 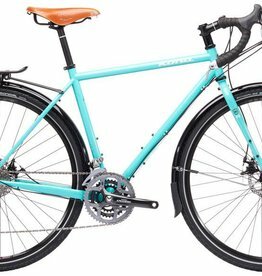 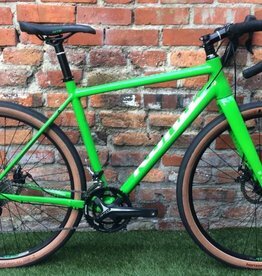 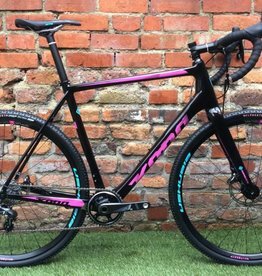 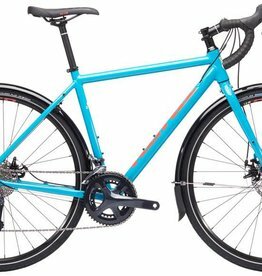 The Rove family are the Swiss army knife of bikes that are equally at home on-road or off-road and cover the widest range of prices. The Libre is the newest range that is fast, light & versatile, with carbon frames that can easily smash distance but also excel at actual trail riding. The Sutra is the ultimate drop bar all-terrain bike built for adventure and available as a touring bike and the mountain bikes favourite the Sutra Ltd. The Jake is the final family designed for cyclocross where fast, light and easy to shoulder are key attributes.